Hello world! Biokip here! 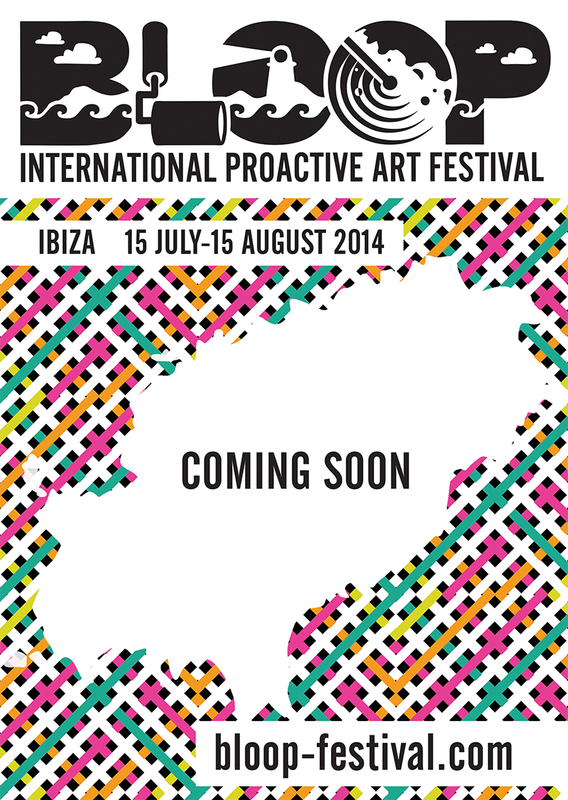 Yes, we`ve kick started for the BLOOP Festival. Contemporary society puts you in a condition where you need to be the best or look like you are the best. “The best” people are dressed up with their state-of-the art smartphones, high-class apparel, luxurious automobiles and self-declaration of status. But is this arrogance really “The Best”? For those of you who still hasn`t come to BLOOP; the festival is entirely dedicated to proactive arts, where the spectators are encouraged to “think” through the artworks. Going on to its 4th year this summer it takes place in the midst of sunny Ibiza during the peak season when over a millions tourists gather on the white isle. Maybe this year we will catch you on the music capital?